In advance of the new album from the British, experimental club producer, we revisit Swiss-born Thomas Fehlmann‘s—electronic musician and founding member of German NDW legends Palais Schaumburg—review of his previous one. Currently based in Berlin, Fehlmann is a frequent collaborator with numerous British and Detroit-based techno acts, as well a floating member of The Orb and co-presenter of weekly radio show Oceanclub Radio together with Gudrun Gut. This recommendation is taken from the summer 2012 print issue of Electronic Beats Magazine. Darren Cunningham, aka Actress, began his career as a professional soccer player for West Brom. Thankfully for us, he turned his talents towards music after suffering a knee injury when he was twenty-five. Well, nobody wishes injury on anybody else, but with music he seems to have found his true calling, as there aren’t that many artists or producers out there today who are as skilled at converting their inner sounds, their inner music, to tape. That’s how I hear R.I.P—as a “mind” record that seeps into the body; it’s sensual, melancholic and beautiful without indulging too much in superficiality by being reduced to the essentials. Dark, ambient techno tracks with tuneless synths, breathing compression and bathed in strangely warm pink noise. Actress leaves out all of the unnecessary stuff, both melodically and in terms of production, and sticks to a very specific sonic palette, avoiding what I would describe as the “safety” elements in electronic music. He dares to be uncompromising and at the same time miraculously succeeds in making something entirely accessible. Actress rejects the dancefloor appeal, and the songs on R.I.P are more explorations of specific structural ideas. He’s looking at a single musical recipe from a number of different angles, and there’s no listening manual. R.I.P follows the true-school idea of an album thoroughly reflecting the inner world of an artist at a certain time. From a producer’s perspective, I find artists often get lost in the machines they use, and the result is usually them being more controlled by them as opposed to the other way around. Actress is able to maintain control while keeping the spontaneous feel throughout. It sounds like the sign of being in a healthy relationship with his artistic self. 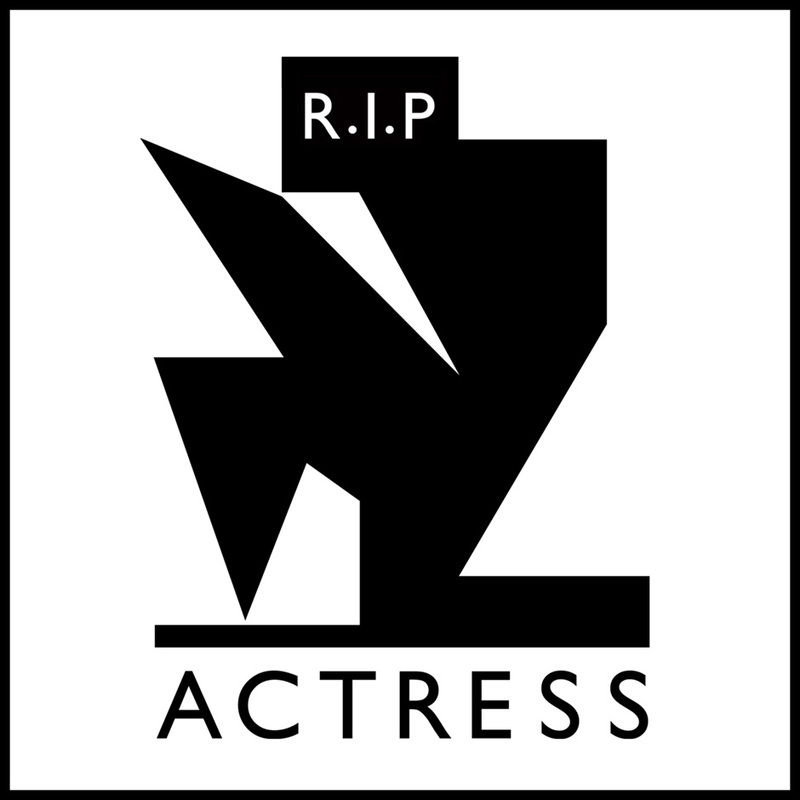 Actress’ R.I.P is out now on Honest Jon’s. This text first appeared in Electronic Beats Magazine N° 30 (2, 2012). Read the full issue on issuu.com or in the embed below.